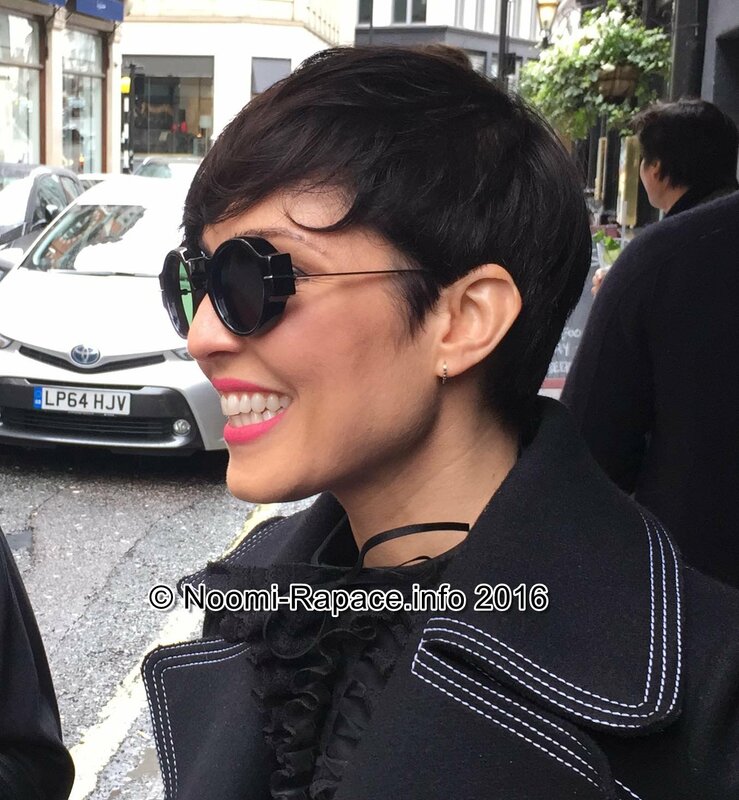 On Saturday April 16th 2016 Noomi and her sister Vala attended a charity lunch held at the Black Roe restaurant in London’s Mayfair. The event was held on behalf of the ‘Free The Children’ charity. 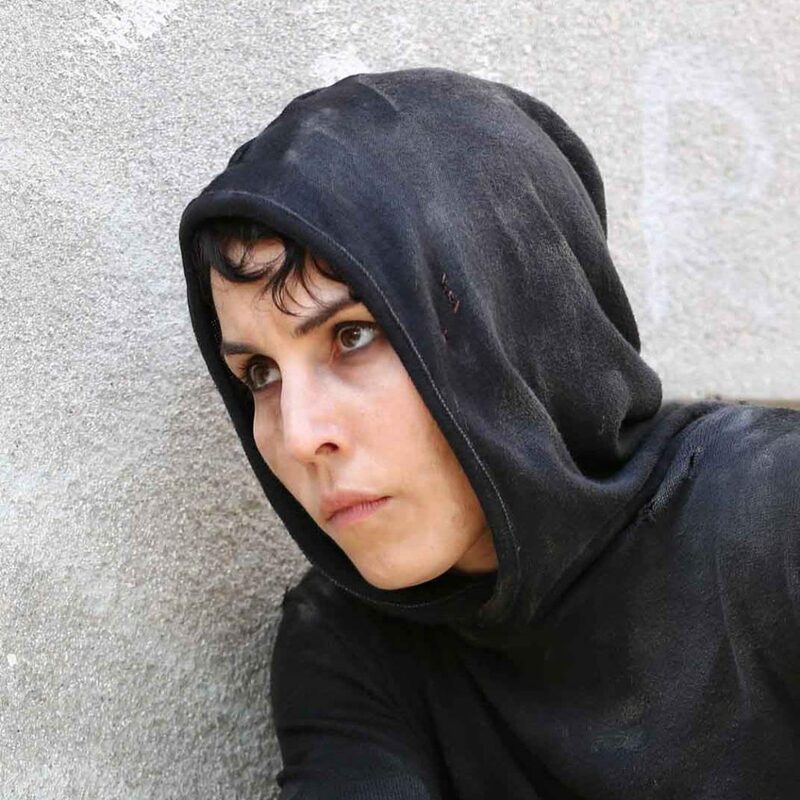 Noomi wore a coat by Mulberry to the event.